Outfit your classroom so that your technology works for you—not the other way around. 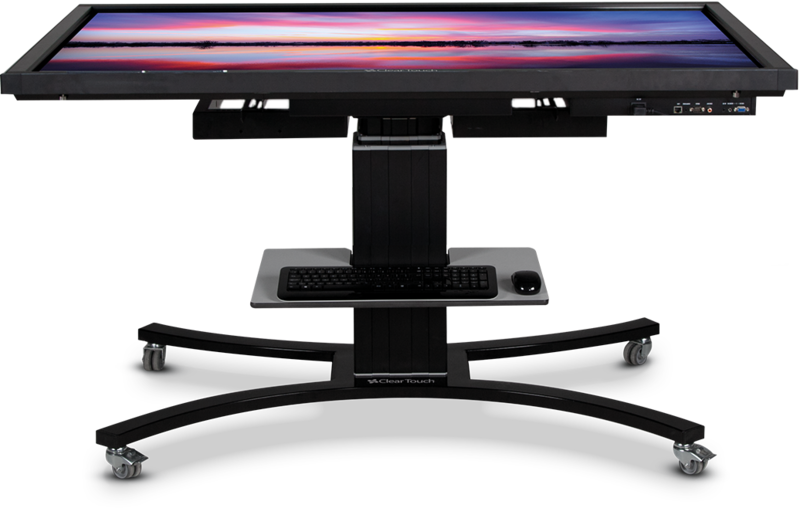 Clear Touch Interactive panels are installed with secure wall mounts (or sturdy mobile stands), table top convertible mounts, PC modules and more. Click each accessory below to learn more.